The Pulmo Bay is famous for being home of the largest living coral reef system in the Eastern Pacific Ocean. The waters of Cabo Pulmo are something of an oddity since coral reefs are rare or absent along the western coasts of all continents. This is due to the fact that the waters off western coasts tend to be cooler than those off eastern coasts. Teeming with hundreds of different species of tropical fish and various crustaceans make this underwater reef system a spectacular site for divers and snorkelers. To best experience the unique ecosystems of Sea of Cortez is to visit Cabo Pulmo, known as the "Jewel of the East Cape". Cabo Pulmo is an ecologically sensitive underwater phenomenon that the Mexican government established as a National Marine Park, in 1995. The Cabo Pulmo Bay is fronted by a small rustic beachfront village and includes over five miles of uninhabited protected beaches stretching from Pulmo Point in the North to Coral Los Frailes to the South. There are two small, marginally stocked markets, and four local restaurants serving seafood and other traditional Mexican plates. Cabo Pulmo is a natural wonder and vacationers paradise that is well worth the effort of visiting. Marine adventures will be enjoyed by all ages in this most unique and unusual location. San José del Cabo has recognized what a quieter atmosphere with a historic downtown appeal offers, and the town is doing something about it. It’s protecting its charm by investing in the redevelopment of the downtown area, creating a pedestrian village. With the opening of the all-inclusive community at Club Campestre, world-class golf is no longer exclusive to The Corridor. Golfers can now play on the newest 18-hole Jack Nicklaus golf course in San José. 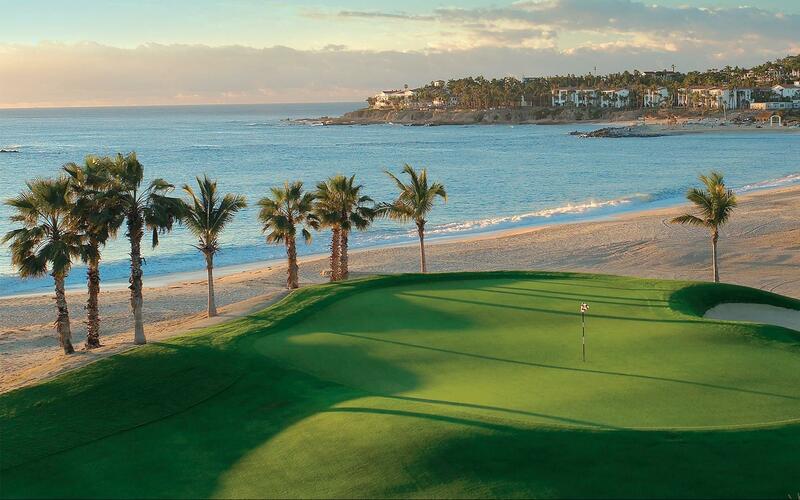 The golf courses at Puerto Los Cabos, designed by Jack Nicklaus and Greg Norman, will be playable in 2008. Buyers now have more choices than ever to own individual building sites as well as luxurious new homes, condominiums and fractional ownership along these magnificent new courses. Todos Santos is a unique, desert oasis on the Tropic of Cancer, nestled amongst ancient orchards of mango and palm, with spectacular views overlooking its white sand beaches and the Pacific Ocean. The town is located on a mesa to the west of the Sierra de La Laguna mountain range, equidistant between the resort cities of Cabo San Lucas to the south and La Paz to the northeast. 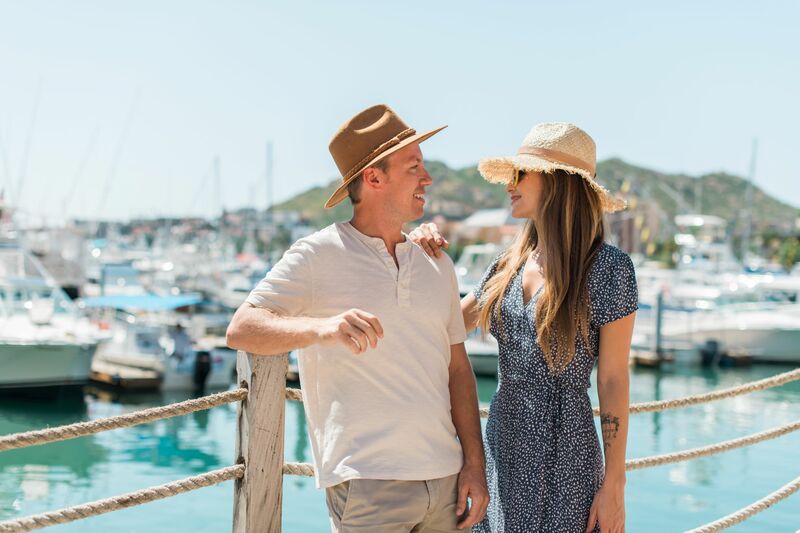 Blessed with the most favorable climate in Baja Sur, Todos Santos is a haven for artists, craftsmen, surfers and travelers seeking adventure, natural beauty and a healthy lifestyle. It is here that rich history, centuries’ old traditions and warm hospitality blend with modern conveniences to make this a magical community. 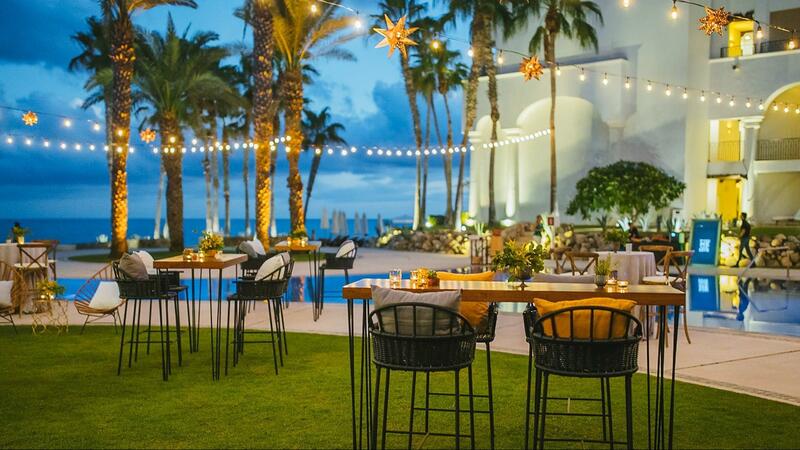 We welcome you to experience the fine dining, unique resorts, excellent shopping and renowned galleries of Todos Santos, Baja's one and only “Pueblo Magíco”. An eclectic mix of historic architecture. Cabo San Lucas, noted for its vitality and nightlife, offers a variety of attractions, including The Marina, which features 380 slips accommodating vessels up to 200 feet, along with boasting one of the highest quality of services and amenities expected at luxury yachting marinas. There is also El Arco, a natural rock formation in the shape of an arch that lies adjacent to Playa Del Amor (Lover’s Beach) where couples can stroll hand in hand when the tide is low. And water enthusiasts can dive and view gardens of black coral and waterfalls of sand as they glide with the sea life under clear, warm water. And few places can compete with the nightlife San Lucas offers, with its dozens of restaurants, discos, clubs, and bars. Here, you can spend a week in one evening. 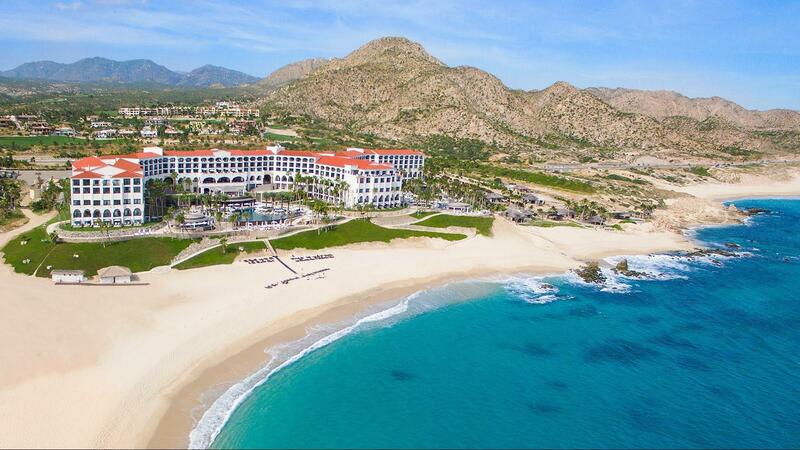 Puerto Paraiso is located at the heart of Cabo San Lucas downtown area. Its majestic construction is based on three levels that resides on the Marina and just a few steps from other main tourist attractions. 10 movie theaters, bowling alley, arcade, parking lot for more than 2000 cars. The Mall has an array of world-known brands that offer visitors & locals excellent shopping and brands. But above all these features, Puerto Paraiso Mall is a unique gathering place like no other in Cabo san Lucas. Playa Los Cerritos is a spectacular, sweeping expanse of pristine beach just south of the farming community of Pescadero. When you arrive, drive through the campground and pick your spot. Cliffs are at the western end of the beach, which is crescent-shaped facing the ocean. 18,000 sq. ft. beach pavillion available for additional charge.